The upcoming movie of Ranbir Kapoor, Sanju is based on the life of Sanjay Dutt. 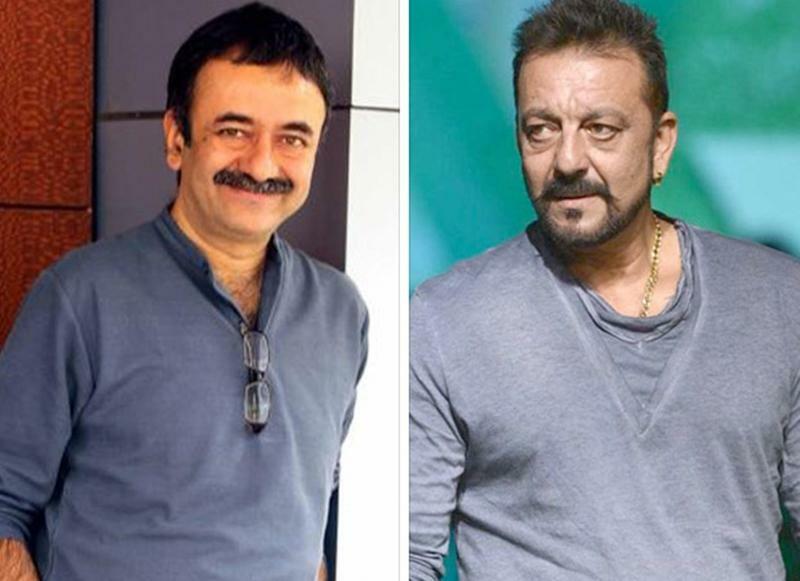 The upcoming movie of Ranbir Kapoor, Sanju is based on the life of Sanjay Dutt. The trailer of the biopic has been buzzing on the internet for a while now and has become popular on the internet for Ranbir’s transformation in the movie. The movie is about the journey of famous actor, Sanjay Dutt who has seen lot of ups and down in his real as well as reel life. The trailer of the movie is about the lifestyle and journey of Sanjay Dutt and there is no doubt that the journey has also been colorful. In a scene of the trailer, Ranbir Kapoor is seen speaking about the number of girls he has dated and the whole country was in surprise that Sanjay Dutt had a fling with 308 women. In an interview with a leading magazine, Sanju film director Rajkumar Hirani revealed how the Khalnayak star would con women by escorting them to his actress mother Nargis Dutt's fake grave. "He would say, 'I have brought you here to meet my mother.' After this unusual meeting, the girl would feel emotionally attached to Sanju. The reality was that the grave was not his mother's," said Hirani. 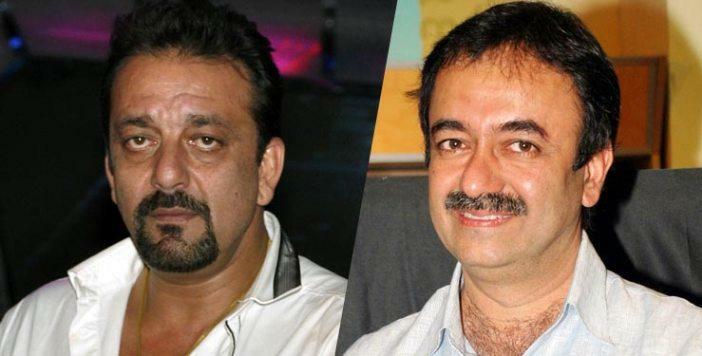 Recalling the incidents of Sanjay Dutt's past life, Hirani revealed, "A girl broke up with him. So, Sanjay took his friend's new car and smashed it into another car parked outside his ex-girlfriend's house. Later on, Sanju found out that the car he rammed into belonged to his ex-girlfriend's new boyfriend. Both cars were severely damaged." Sanjay Dutt's name had been romantically linked to several beautiful actresses like Madhuri Dixit, Tina Munim and Richa Sharma in past. 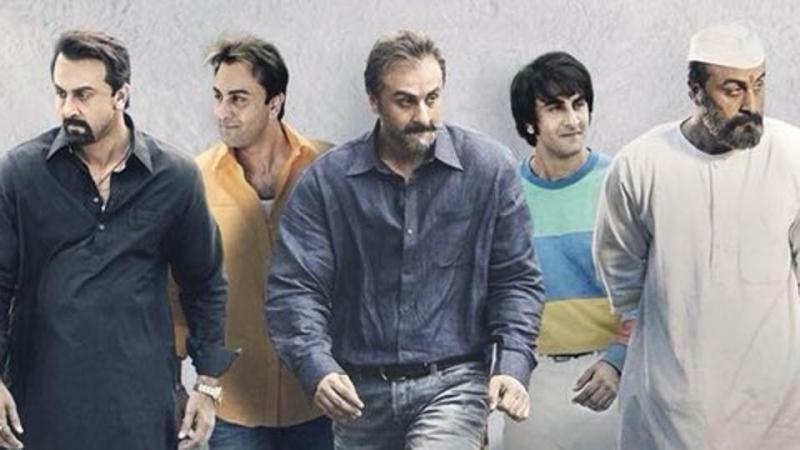 The movie Sanju is featuring a cast of Ranbir, Sonam Kapoor, Anushka Sharma, Paresh Rawal, Dia Mirza and Manisha Koirala, is scheduled to release on June 29. For more updates, stay tuned with Lopscoop.